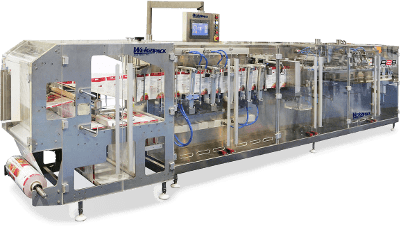 Solutions include flow wrapping energy bars; premade pouch solutions for beef and turkey jerky; vertical form fill and seal bagging for chips and popcorn; and filling nuts in jars or plastic containers. 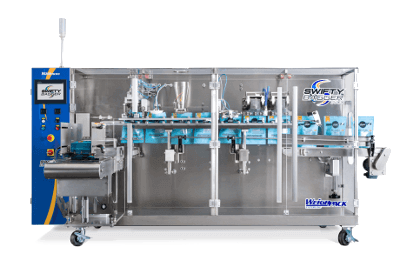 Our packaging machines are specifically designed to handle all of your snack food packaging needs. 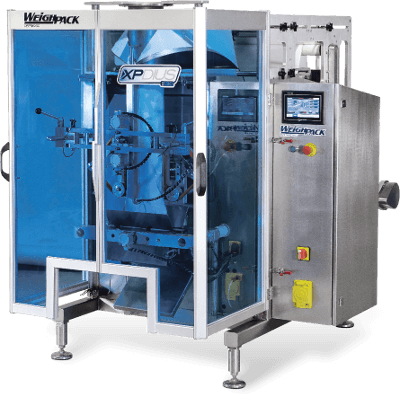 Bag your snack foods with WeighPack’s smartly designed vertical form fill and seal baggers. 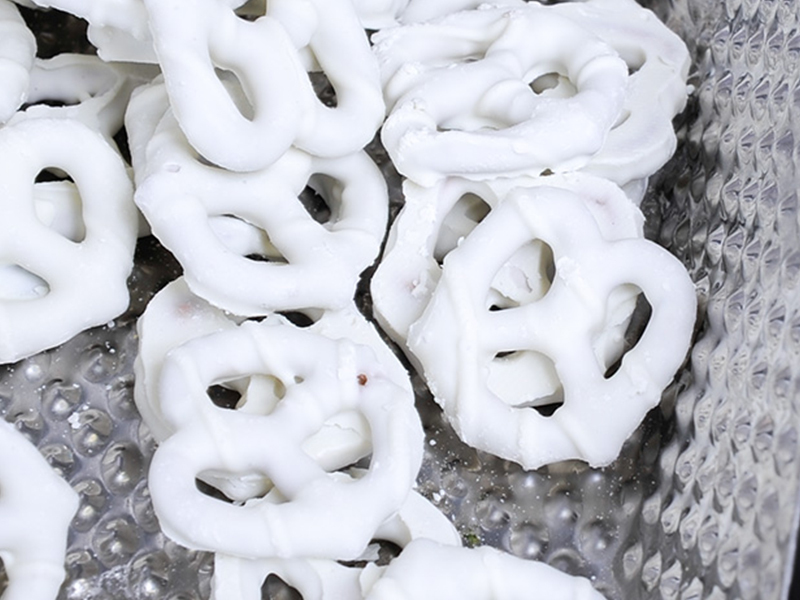 Our vertical form fill and seal family is great for snack food packaging. All are extremely user-friendly and are designed with service-ability and clean-ability in mind, they are as efficient as they are effective. With so many great features, change-over and cleaning is beyond easy. Our vertical form fill and seal family is available in two categories: the VerTek™, and the XPdius™ for higher speed applications. Stand-up above the rest with WeighPack’s pre-made pouches baggers. Designed for easy-access, our pre-made pouch baggers offers automated solutions for pre-made stand-up bags. Available in different models, the Swifty Bagger™ runs stand-up pouches, gusset, and flat bottom, with or without zipper enclosures. Reduce cost by making your own stand-up pouches for your snack food packaging needs. Make, fill, seal and print in one shot with the R2B™ bagger. It is designed for ease of use, cleaning, and service-ability. Fill containers at high speeds. 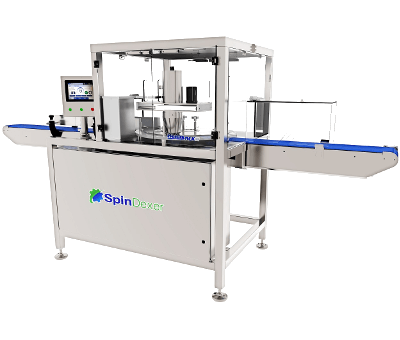 The SpinDexer™ is designed to fill snack packaging products into rigid containers at speeds up to 100 containers per minute. The SpinDexer™ is available with uniquely designed traveling funnels in order to fill challenging products such as irregular shaped items, and bulky or sticky products that can clog.